Sometimes the idea of being healthy, preparing a balanced meal and eating carrot sticks as a snack is not too appealing. Junk food day is a day to eat fast and unhealthy food without guilt. 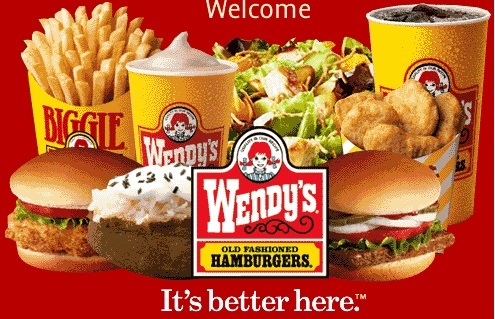 One day a year you can eat pizzas, sausages, hamburgers, and everything sold at fast food chains. In its early days, McDonald's sold Hot Dog, not a hamburger. 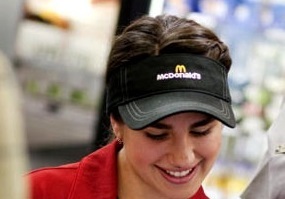 1 in 8 Americans who ever worked used to work at McDonald's. McDonald's opens another new branch every 14.5 hours. In McDonald's restaurants around the world eat 69 million people every day. It's more than the entire population of England. McDonald's is the world's largest distributor of toys for children. The McDonald's branch near Buckingham Palace belongs to the Queen of England. McDonald's is not the largest fast food chain in the world. Subway is the largest. The McDonald's network earns $ 75 million every day. In 2005 a man named Ronald McDonald robbed a branch of Wendy's, the rival network. The average employee at McDonald's takes 7 months to earn what the company CEO earns an hour.